The UK buy-to-let sector has experienced significant change over the last few years. However, it still provides lucrative opportunities for investors from both the UK and abroad. There has been a seismic shift towards city centre living and some UK cities are experiencing phenomenal growth in their buy to let sectors. Often called the UK’s second city, Manchester has been experiencing an epic resurgence as a world class city. As one of the major players in the Northern Powerhouse Strategy, Manchester has received significant investment. Manchester has an established student population with exceptionally high student retention rates. This has led to a growing demand for high quality rental property in the city centre. High end apartments like these by RW Invest are proving incredibly lucrative, with rental yields of between 7-9%. 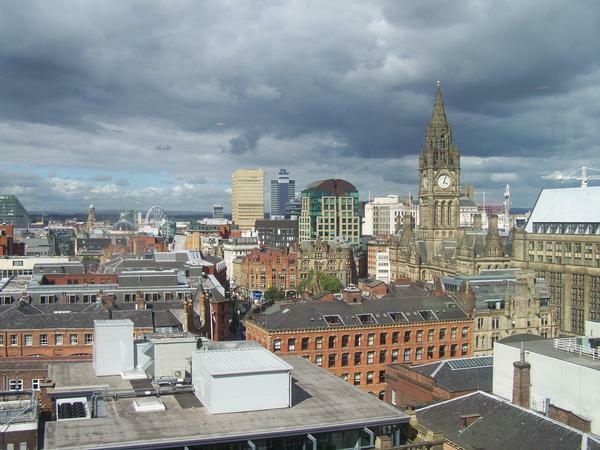 Property prices in Manchester remain strong, and look set to continue to rise. Liverpool is a dynamic and creative city in the North of England that has been experiencing a resurgence. The once forgotten city is now a world leader in business, music, film, technology, investment and many other sectors. With its world class universities, thriving businesses and cutting edge cultural contributions, Liverpool is becoming a property investment hotspot. The Liverpool property sector is following suit, with numerous new developments providing high end accommodation for both students and private renters. Liverpool was recently found to have the best postcode for buy to let property, with yields of up to 11% and affordable prices. Cardiff is another city that has been transformed by the success of its universities. With students making up 20% of the city’s population, this vibrant city is increasingly popular with young professionals. This city has risen from its industrial past to become a busy, thriving destination. Demand for rental property in Cardiff is incredibly high and with prices considerably lower than other UK locations, investors can get far more for their money in the Welsh capital. There has been a huge increase in the number of student properties built in Cardiff recently with high end purpose built student accommodation proving a lucrative investment. Though London property prices are far higher than elsewhere in the country, it still remains a desirable asset. London has a huge population of over 8 million, with most of Britain’s most prestigious companies based there. London’s workforce is prepared to pay a premium for rental accommodation in the best locations, with far higher rental prices than anywhere else in the UK. Prices in London have skyrocketed, with properties in the Oval rising by a staggering 938% since 1995. Though rental yields in London are lower than many other areas of the country, London property remains a valuable asset. Nottingham is a surprising entry to the list however this growing city in the Midlands has been on the rise for several years. With many famous British companies based here, a large amount of investment in the city centre and a growing population, Nottingham may be a lucrative choice for property investors. Nottingham has also experienced an extraordinary rise in monthly rents, with a £121 increase since last year. These increasing rental figures mean that Nottingham might be on the cusp of a buy to let property investment boom.